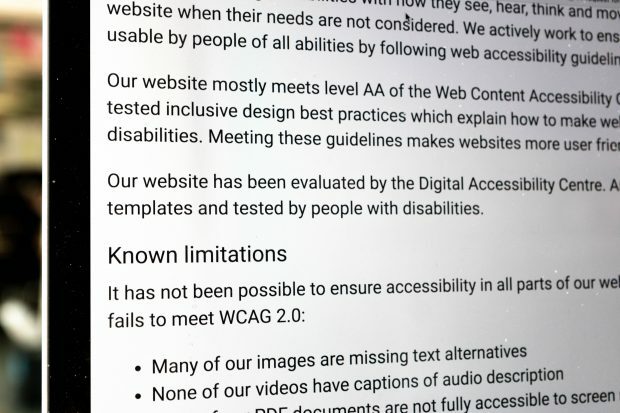 From next year, every public sector website and app will need to meet certain accessibility standards. 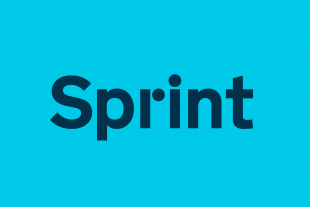 Here's what you need to do to make sure you're prepared. 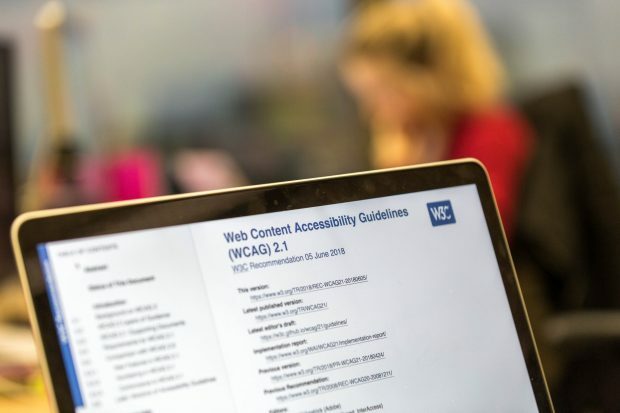 As new accessibility regulations come into force, here's some guidance on what public sector websites will have to do by certain deadlines and how GDS can help support them.